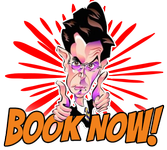 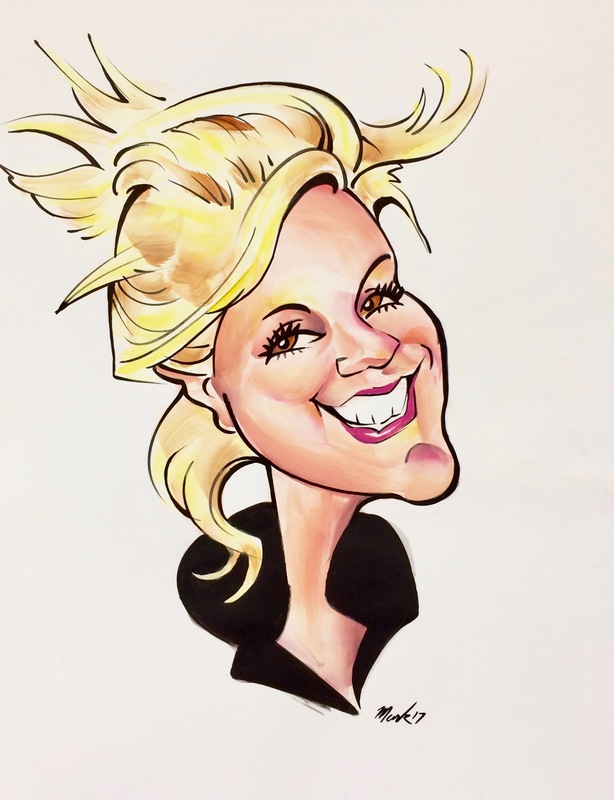 Your caricature drawing is a unique portrait that represents you. 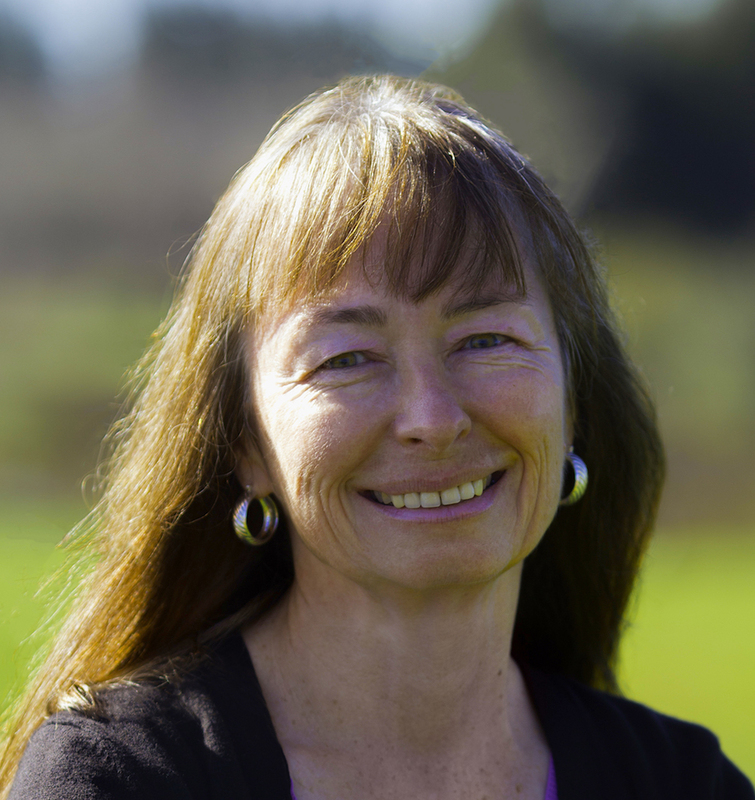 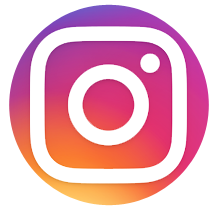 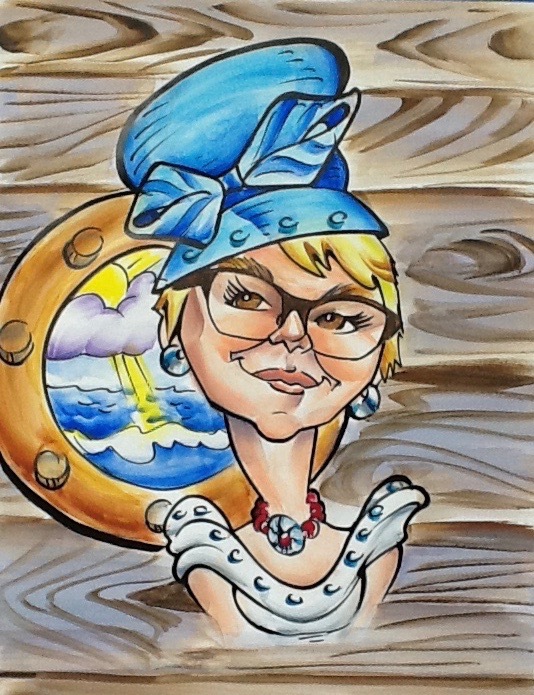 Stand alone with no background or include your hobbies, interests and setting. 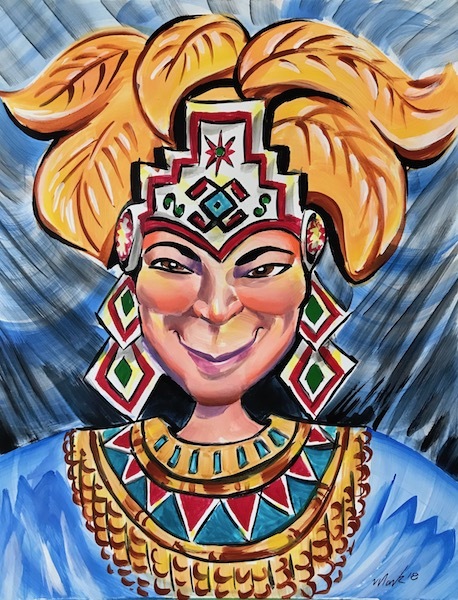 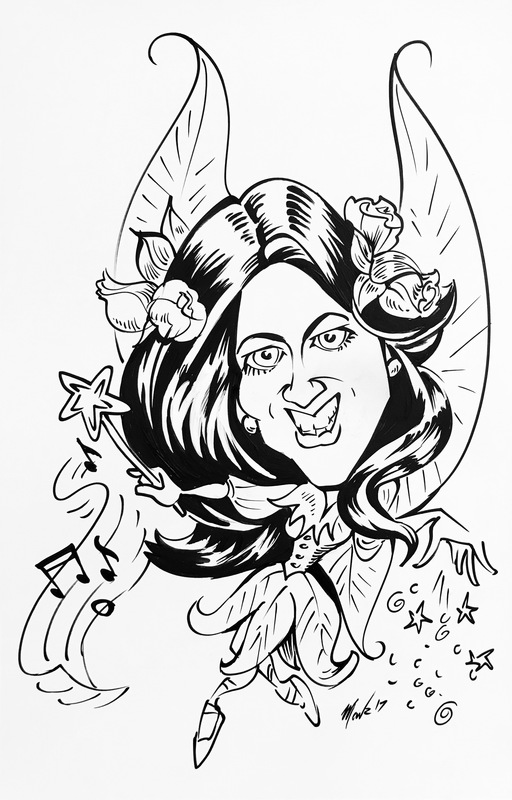 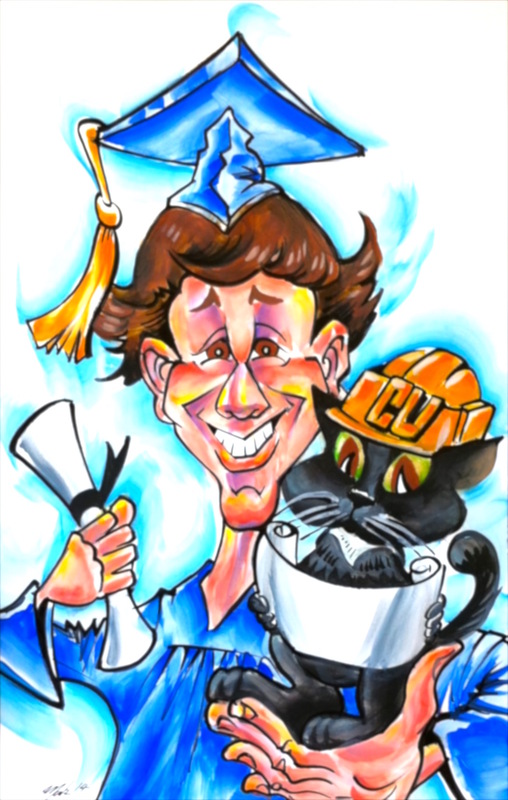 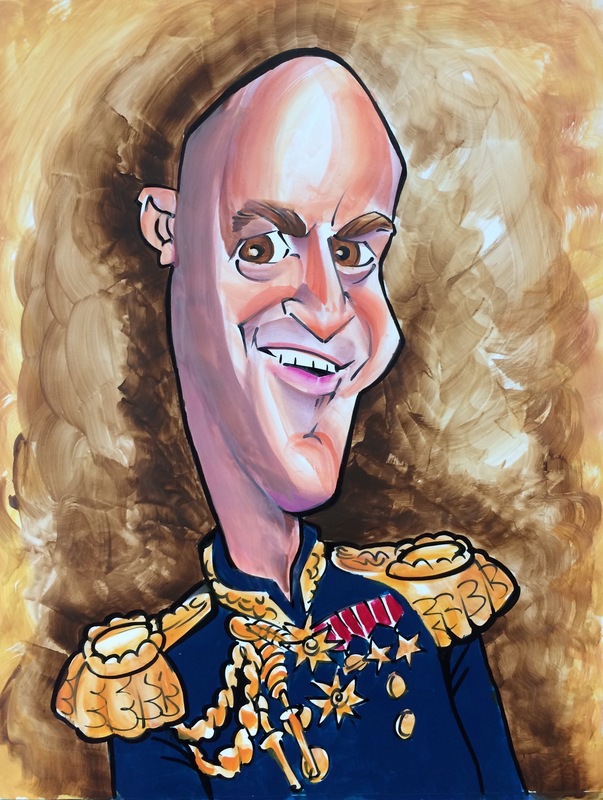 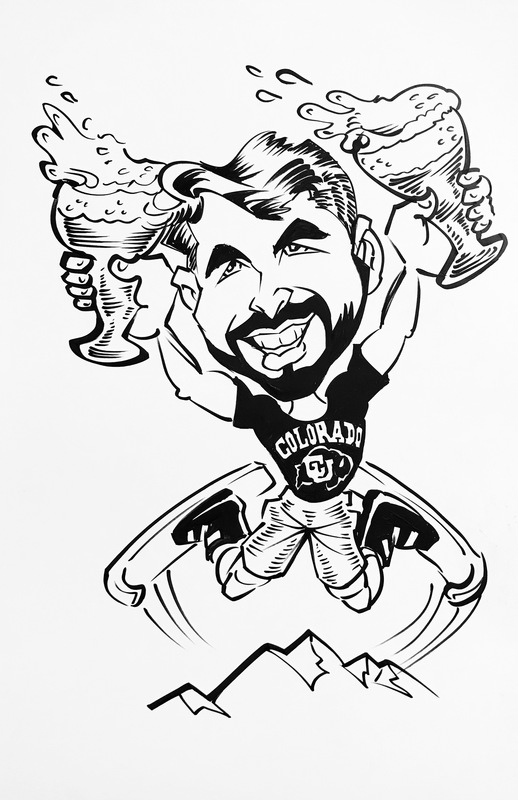 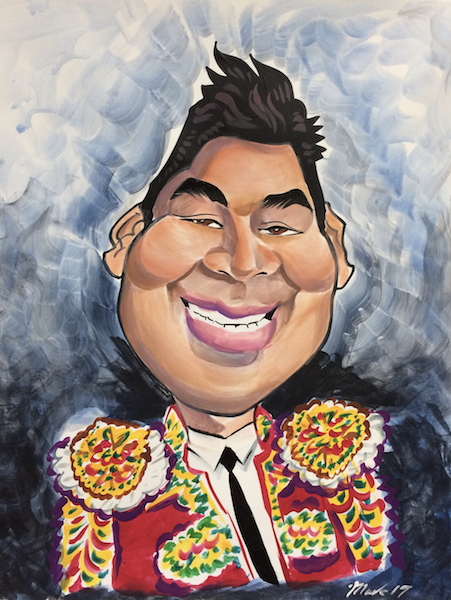 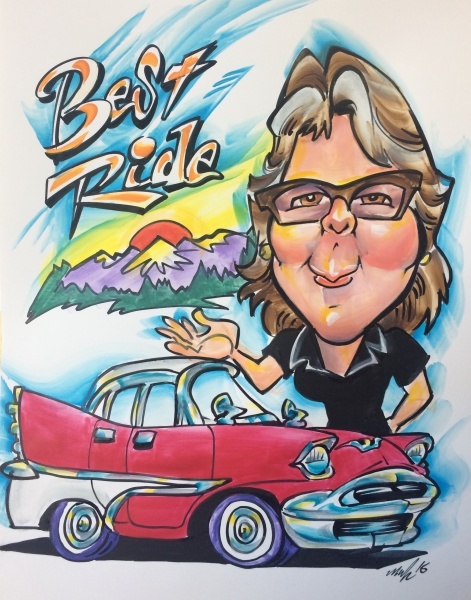 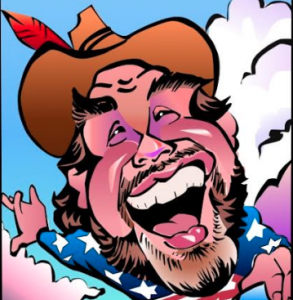 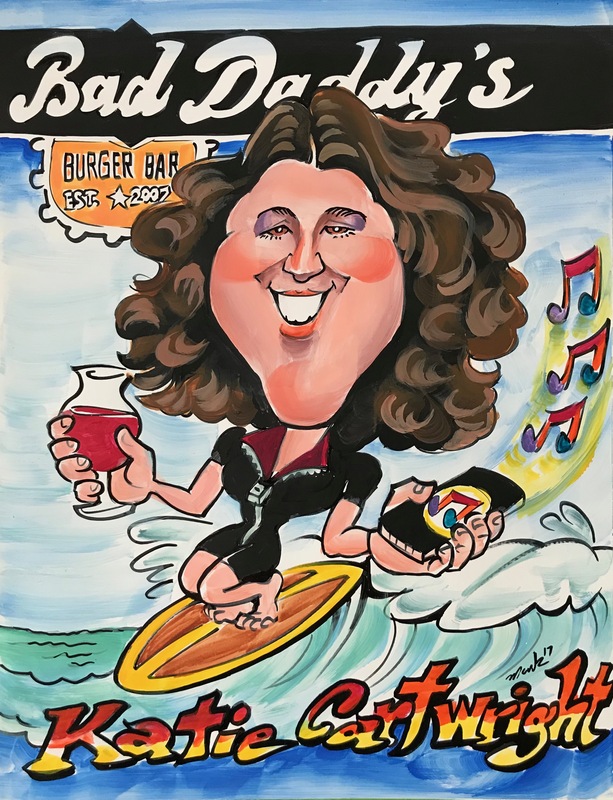 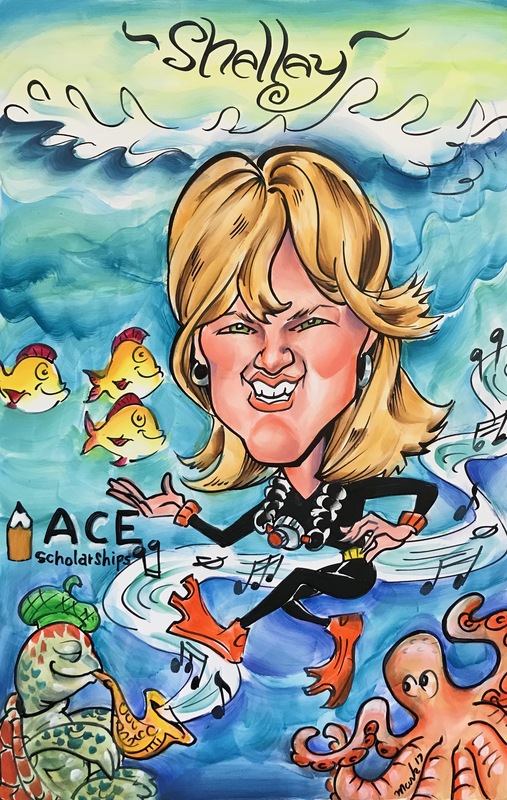 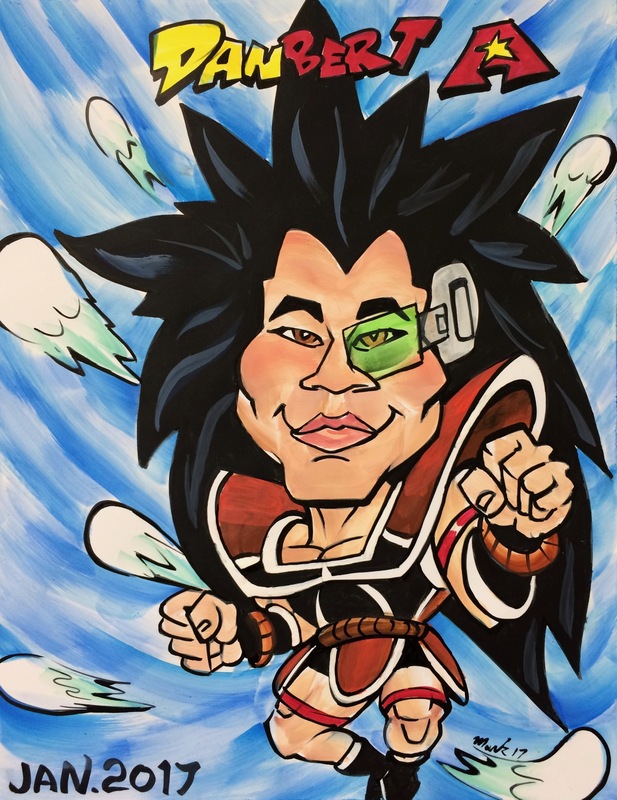 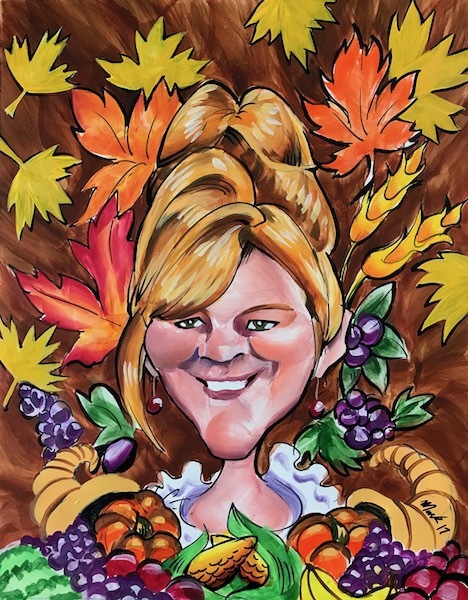 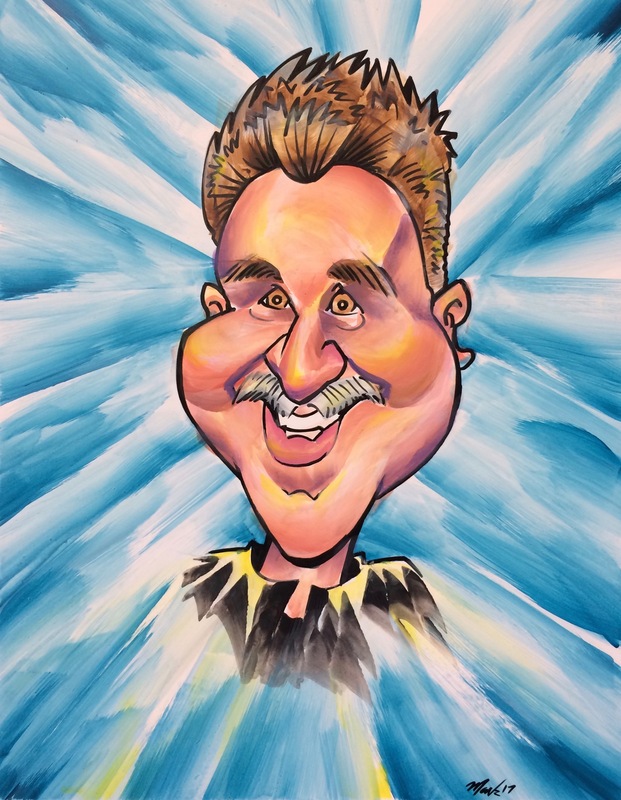 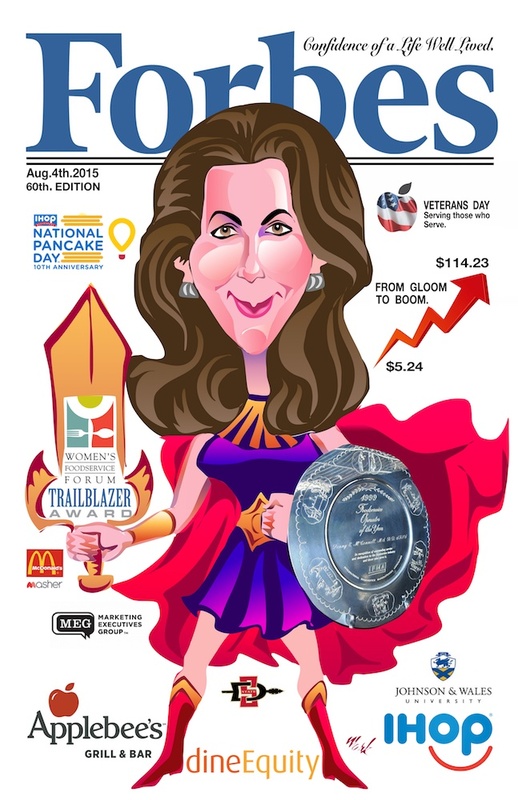 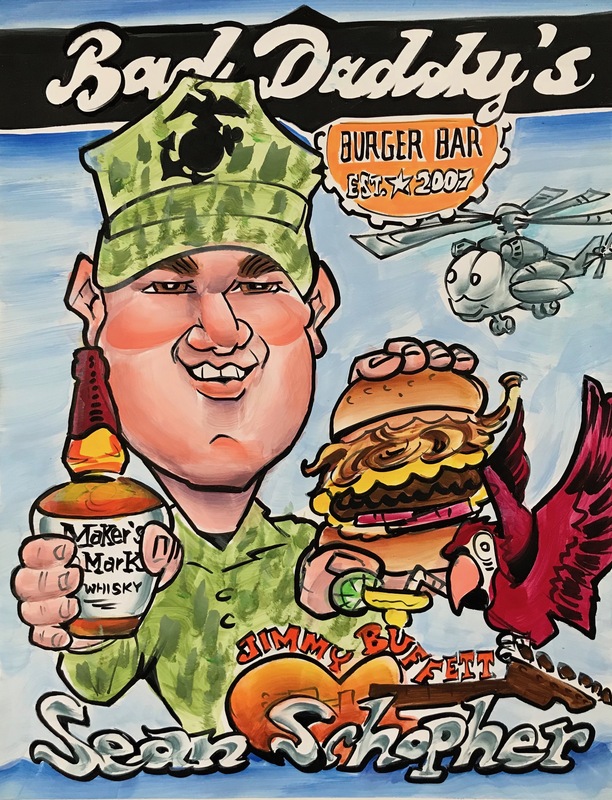 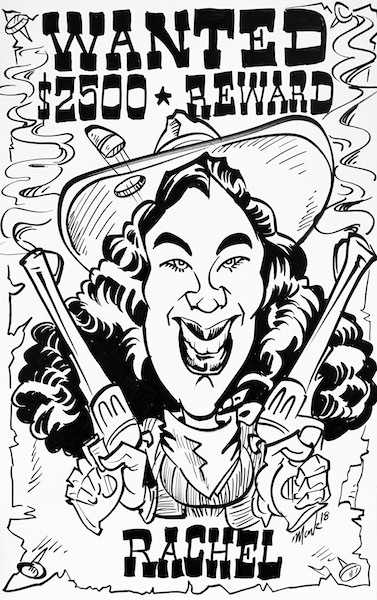 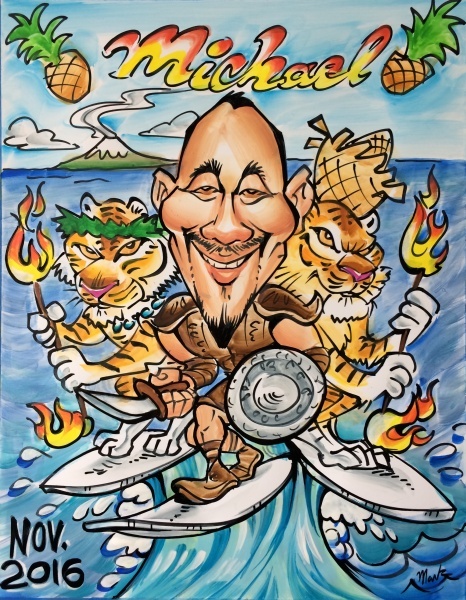 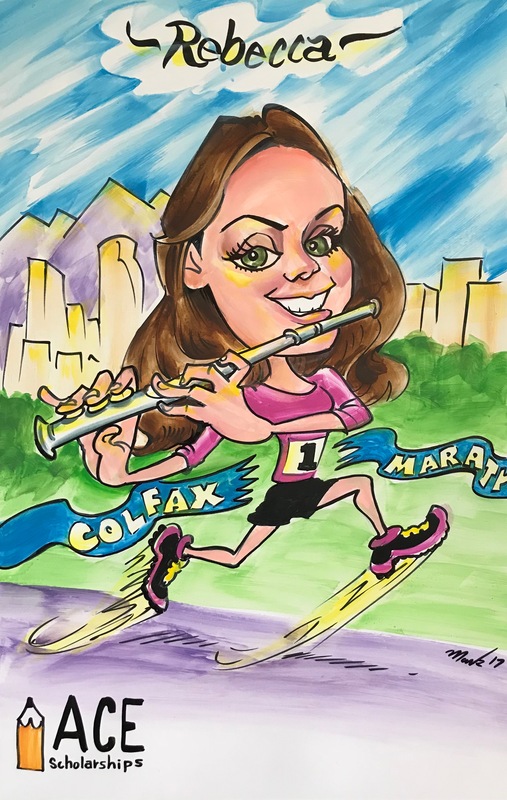 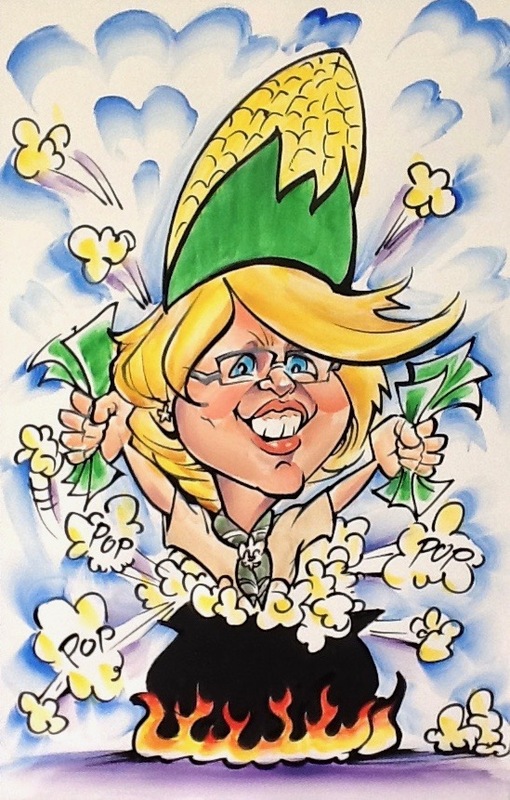 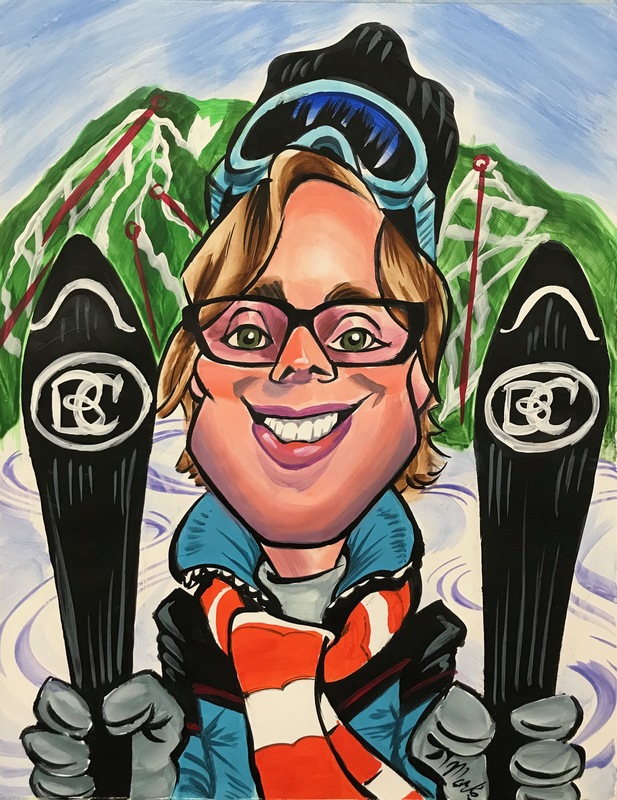 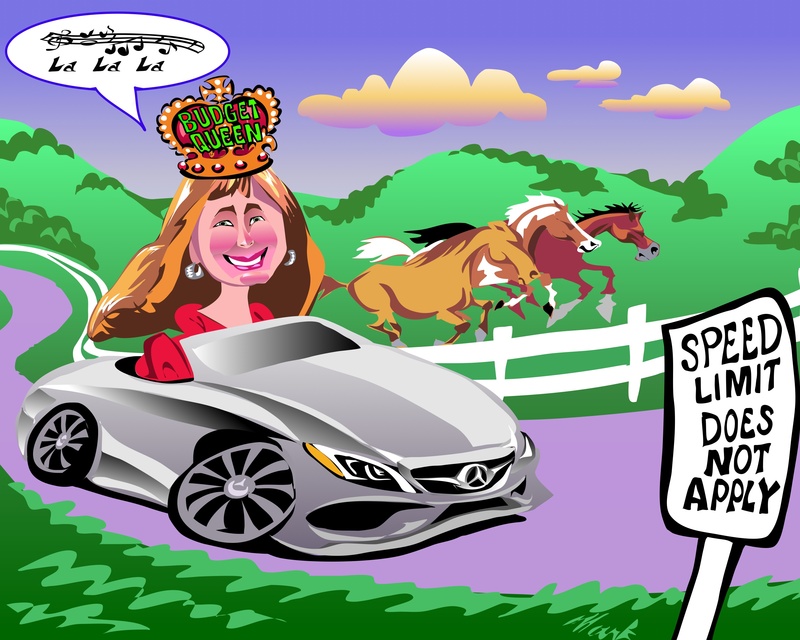 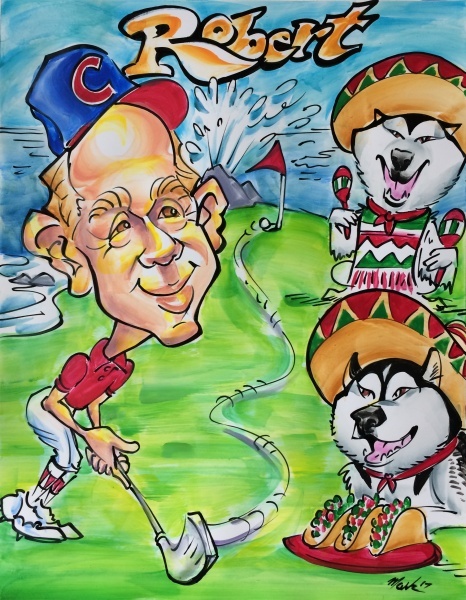 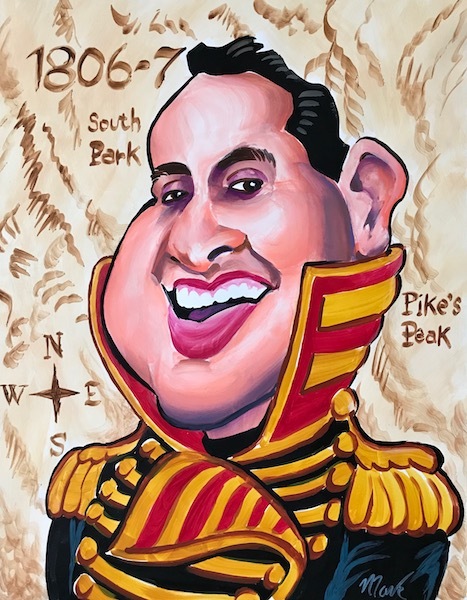 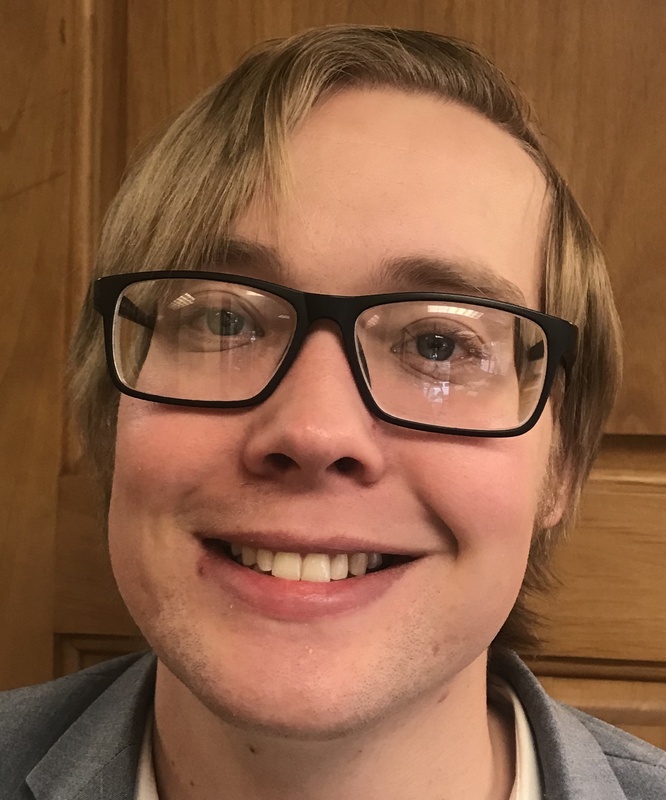 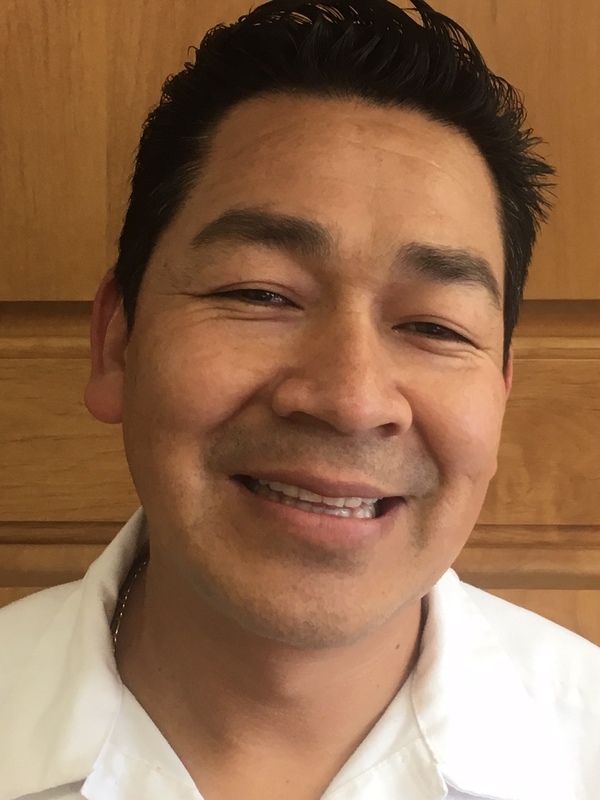 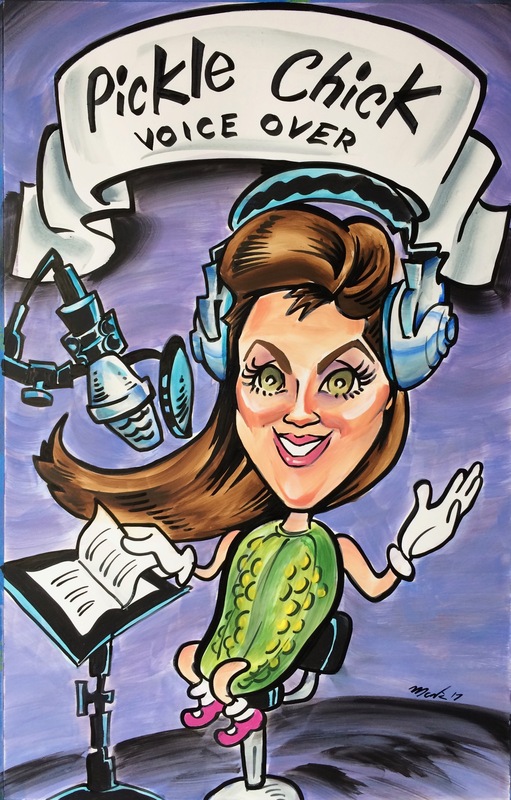 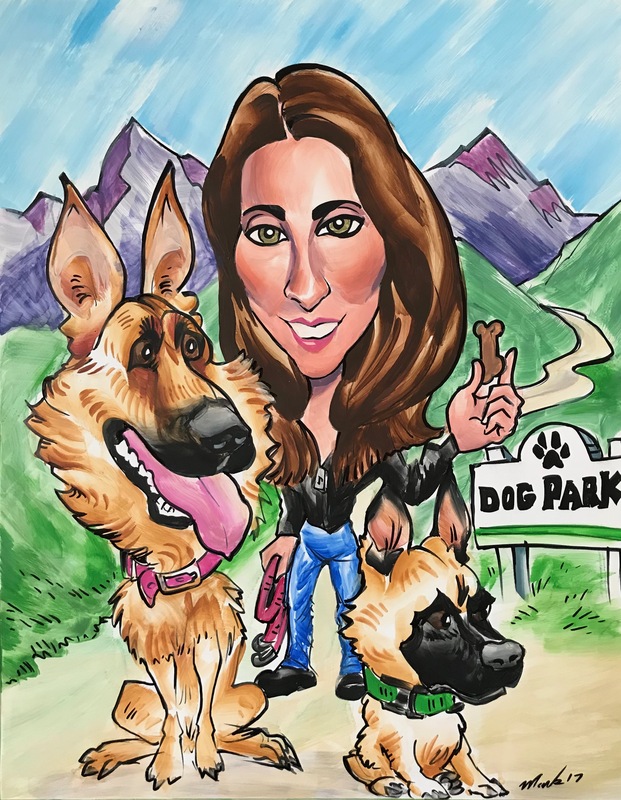 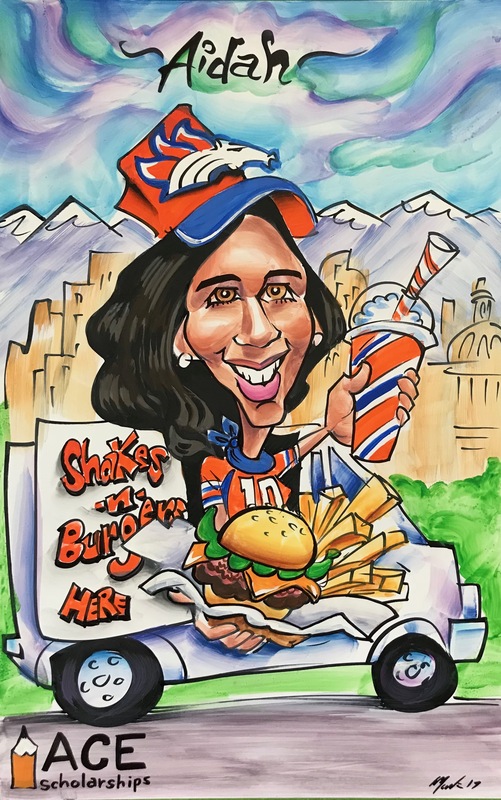 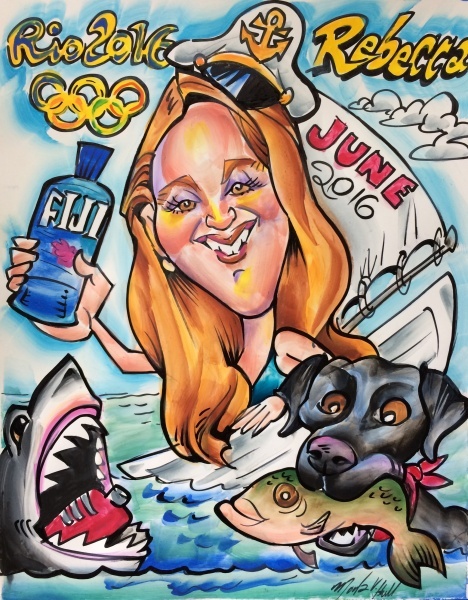 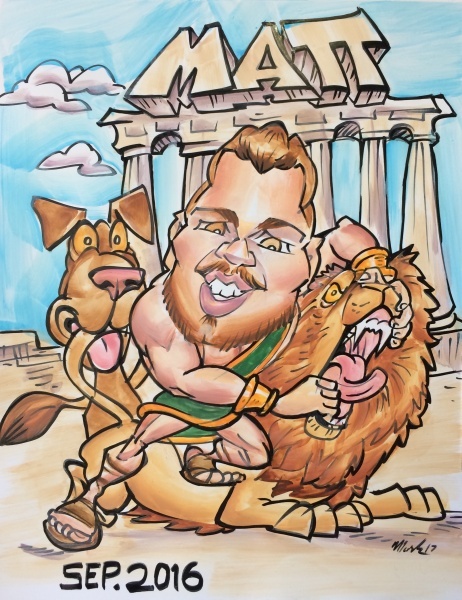 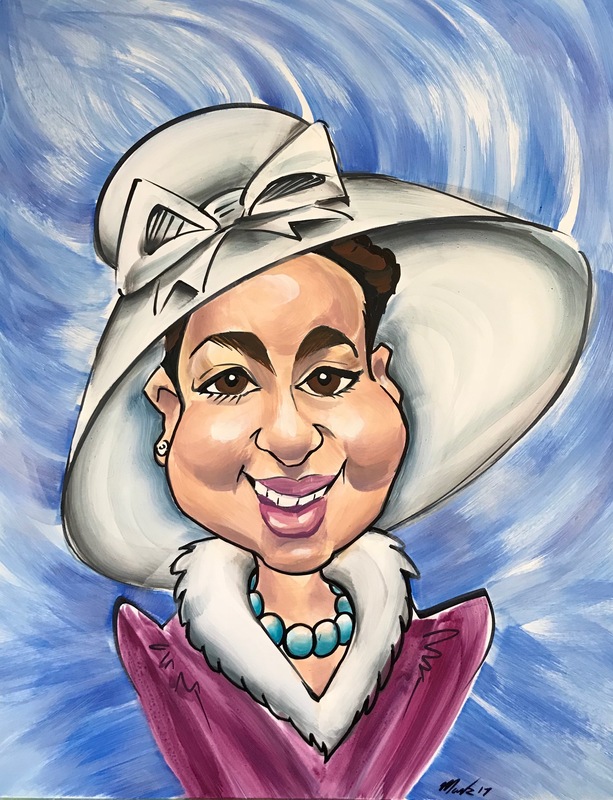 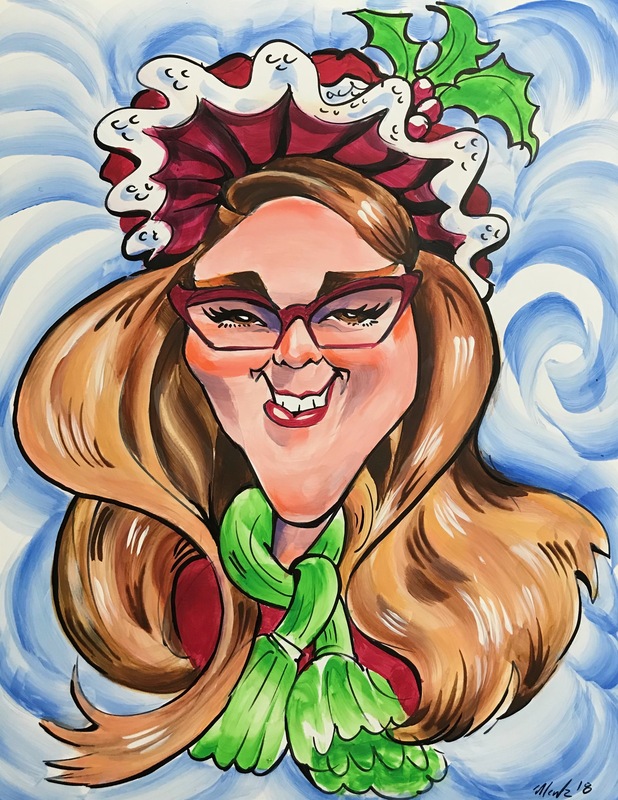 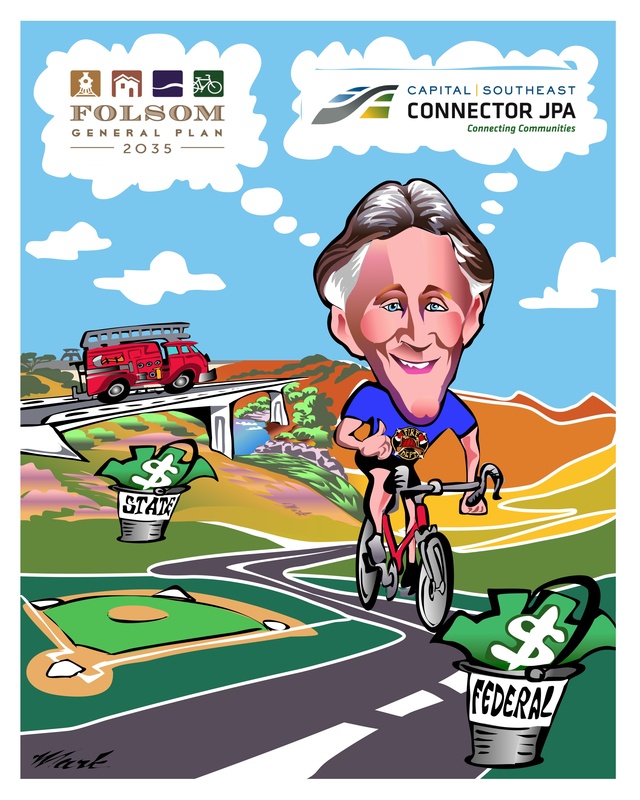 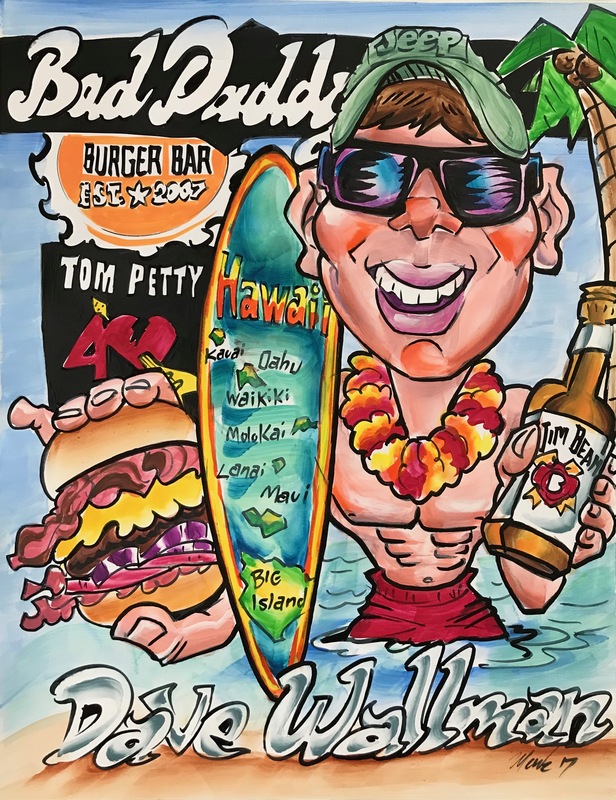 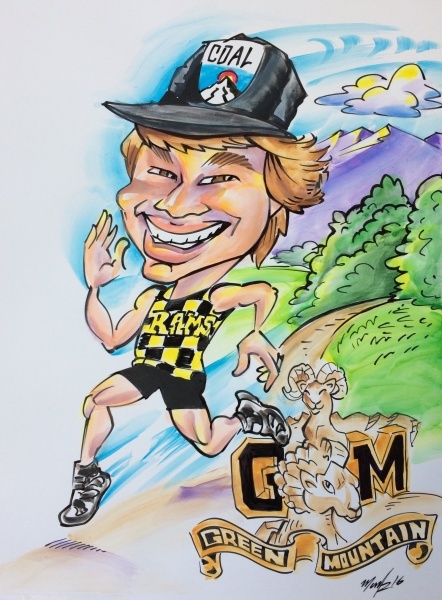 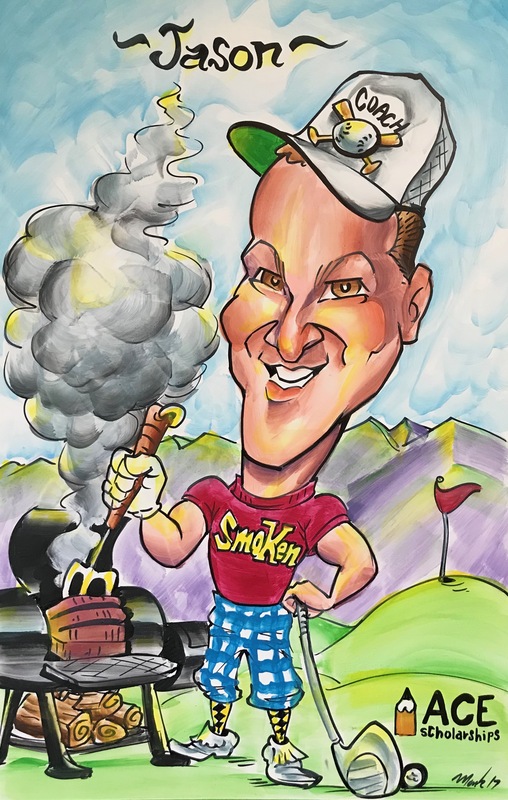 Artist Mark Hall creates custom caricature drawings in Denver, CO to commemorate special events, give gifts to special people and give each person a colorful and exceptional portrait that is important to them. 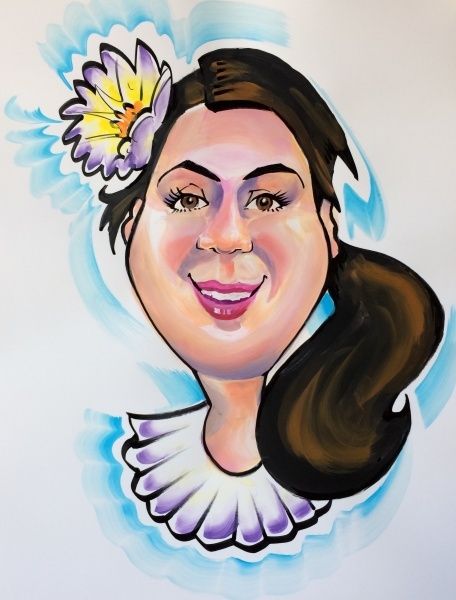 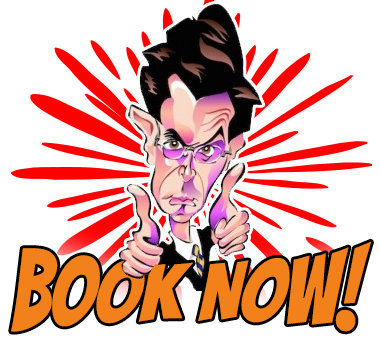 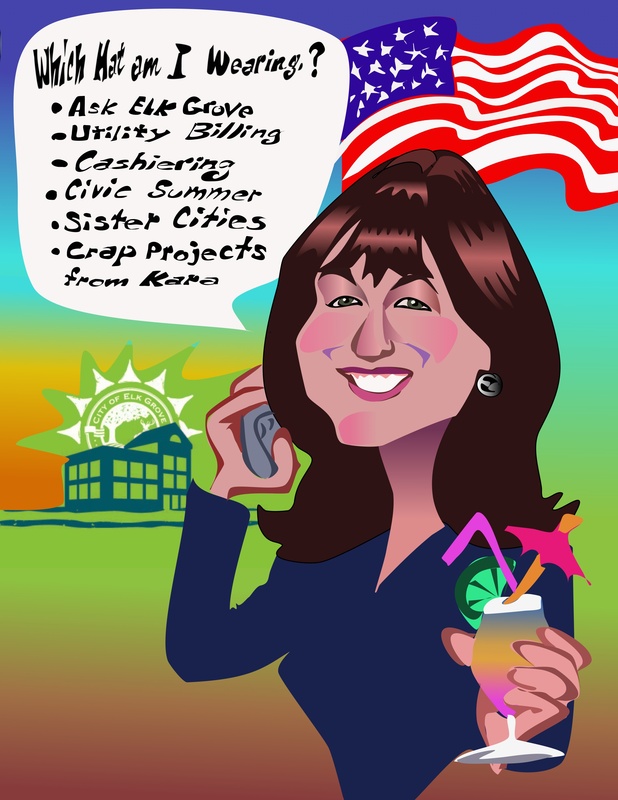 You can create a custom caricature drawing include hobbies or interests, a theme that relates to an event or occasion, or it may simply be a unique and colorful likeness of the person. 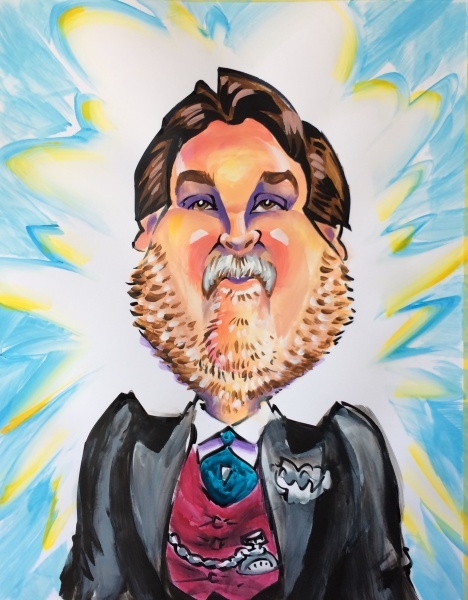 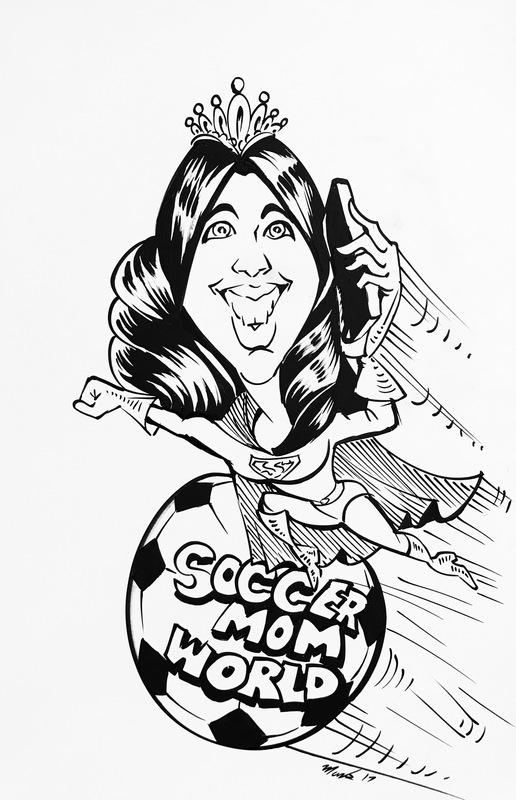 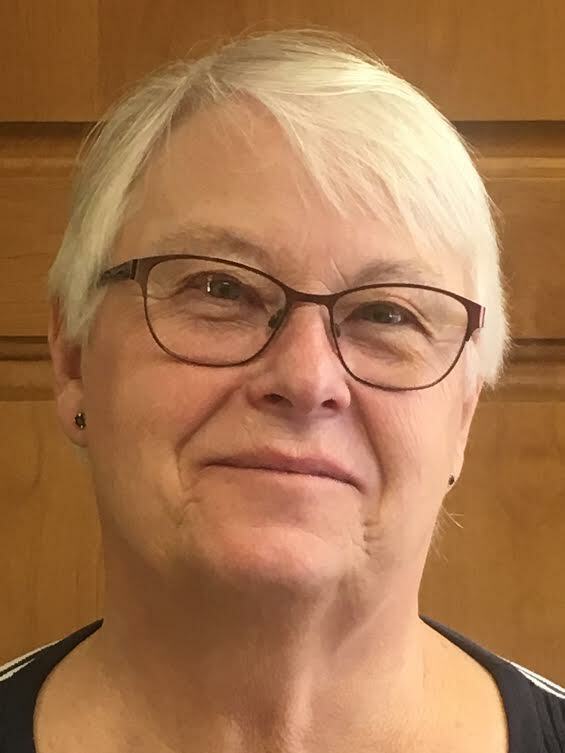 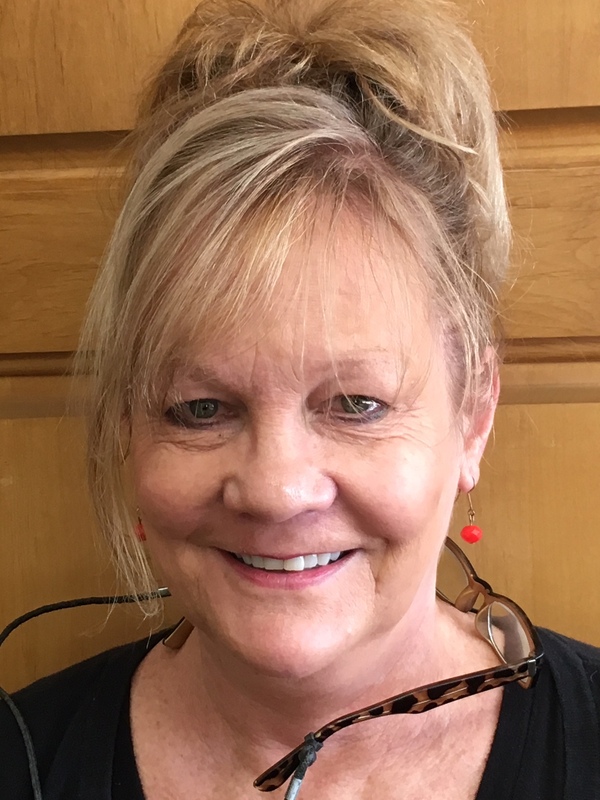 Call to order custom caricature drawings in Denver, CO for yourself, a friend, a family member, a colleague or another important person in your life.